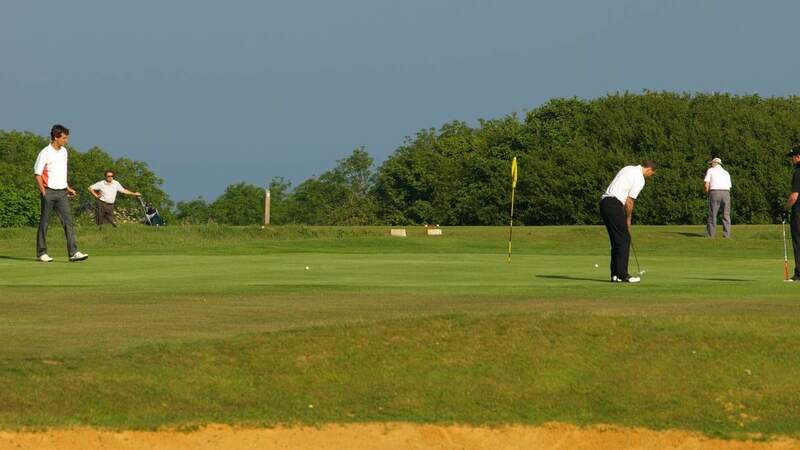 At the Downs we welcome visiting golfers of all abilities throughout the week either as green fees or societies. 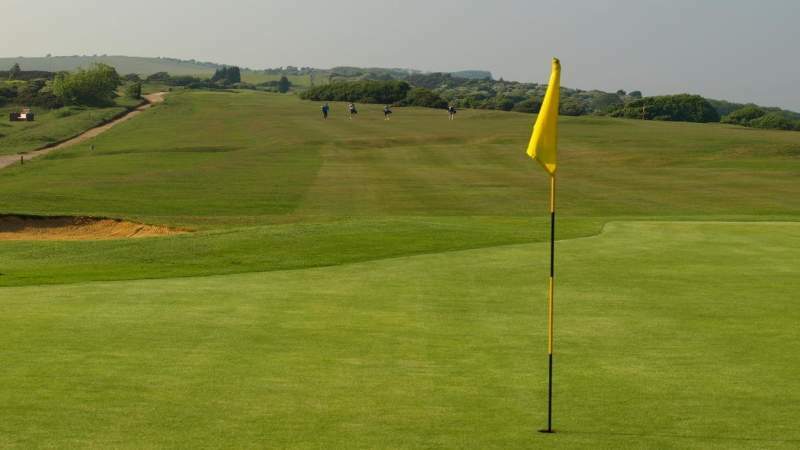 As a traditional downland course we can offer excellent golf all year round with a course that holds up to all but the extreme weather conditions. Come and visit us, play a great round, relax in our lounge and enjoy a lovely meal in our conservatory, taking in the spectacular views over Eastbourne. We have some great offers for green fees and societies throughout the year, make sure you subscribe to keep up to date. Book now using our online booking system or call our pro shop. We don't operate a tee time system for members but some tee times may be reserved for our Club or members competitions so always check availability using the online booking or call our pro shop. 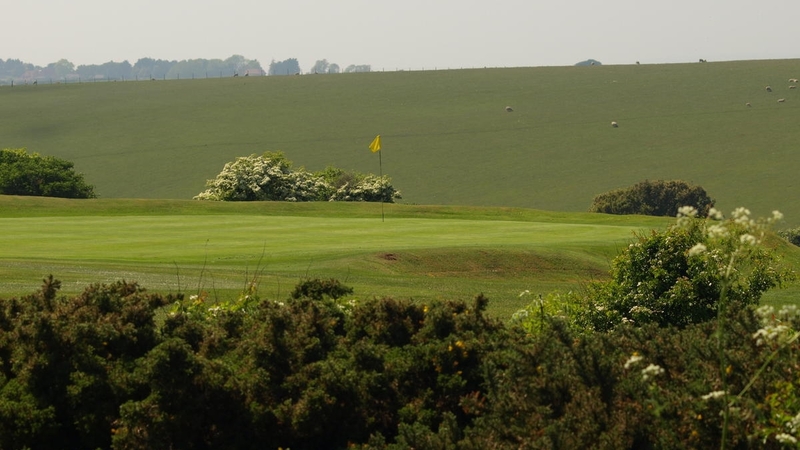 If you're a regular visitor to the Downs why not look at our low cost membership offer. You could become a member from just £50 per month as an adult or even less depending on your age. *Note - not all times will be available due to competitions and members reserved times. Please check for availability. 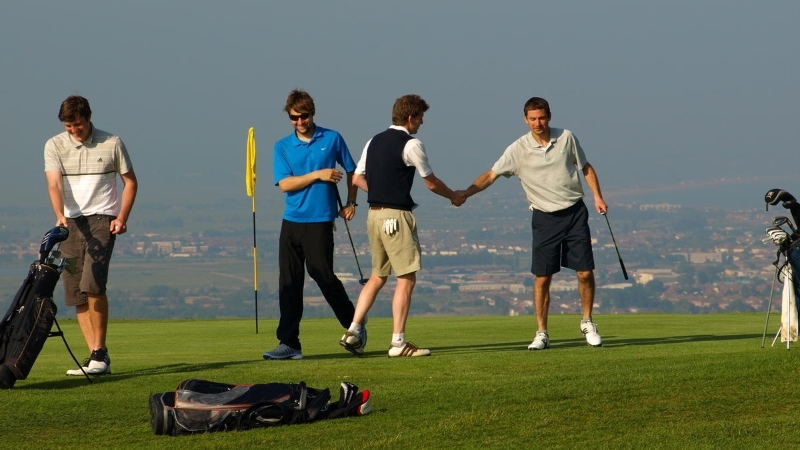 Our aim is to ensure golf is accessible to all. Throughout the year we will have special offers for either membership or visitors fees. Make sure you don't miss out and subscribe for our regular email updates (don't worry - we won't bombard you with spam!). 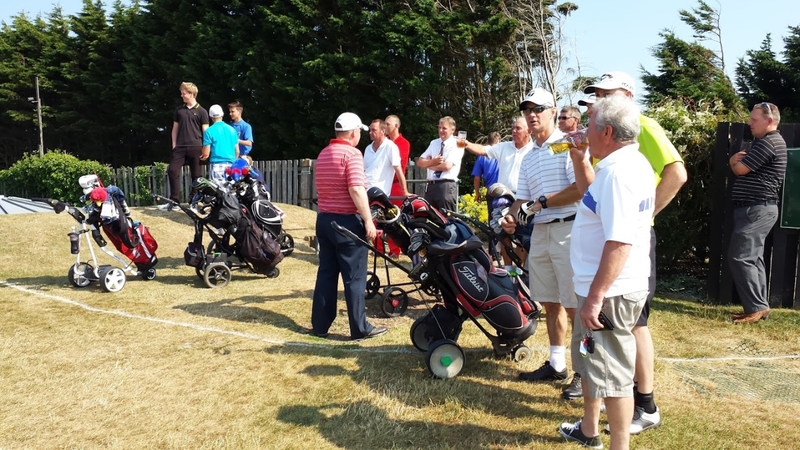 We have hosted a number of charity and corporate days at Eastbourne Downs with organisations returning year after year. 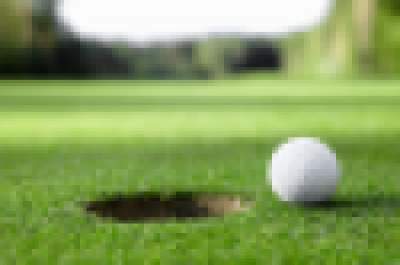 It's important your day runs smoothly and we can help get you organised, if you're thinking of planning a charity or corporate golf day give us a call to find out how we can help. Click here to find out more and book your day.